The power of Skype never ceases to amaze me and I have loved doing Mystery Skypes for many years now. So as I started to plan for back to school I knew I wanted to participate once more in as many Mystery Skypes as possible, but I also wanted to try a different approach: the mystery Vox. 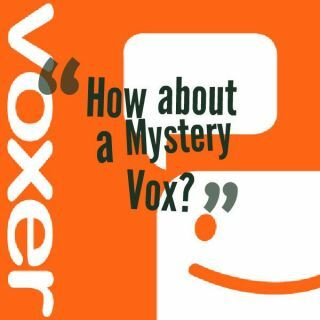 What is a Mystery Vox?